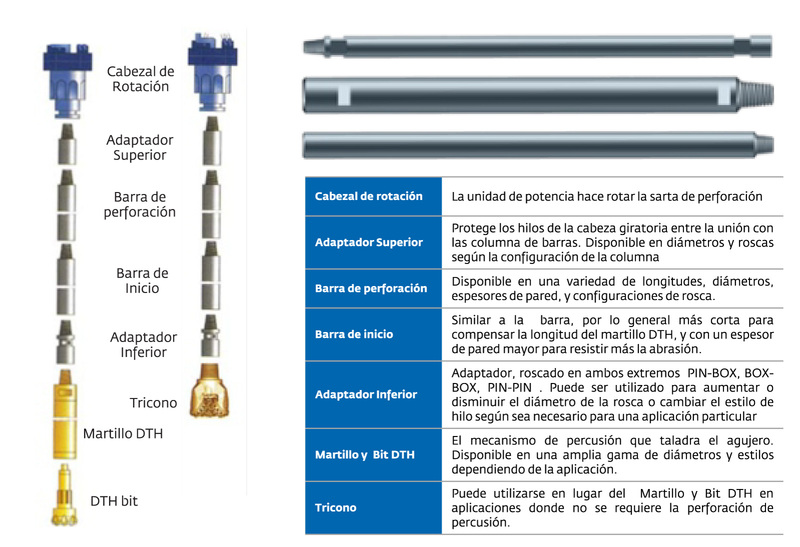 TASSAROLI S.A. designs, manufactures and distributes a complete line of Bars and Accessories for DTH drilling. It offers at each step the best technical and economic solution according to the client’s specifications. Manufactured with high quality drawn tube and 4140 tips with heat treatment providing an optimal surface finish. Available in different lengths and threads. 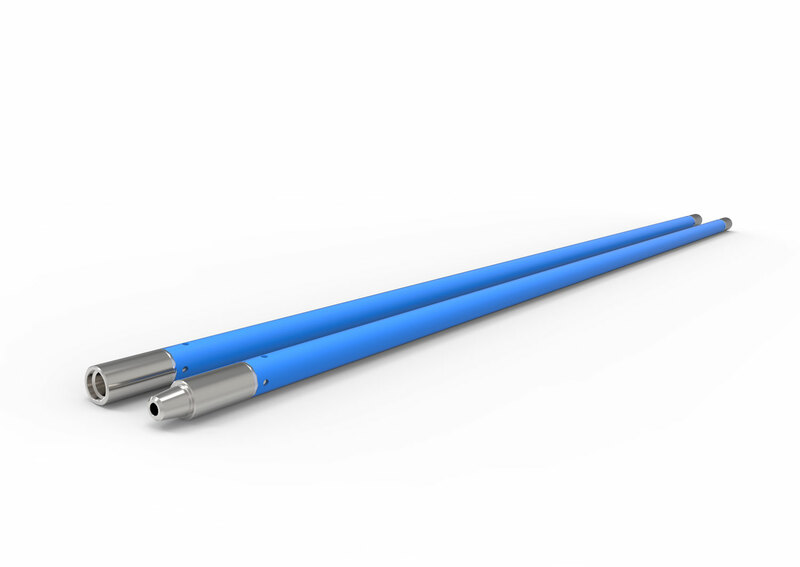 Complement to connect tubes safely and exchange threads and diameters according to the need defined by the work being done. Manufactured in 4140 steel with thermal treatments to achieve maximum strength and ensure a long life of the threads.